Ep. 157. 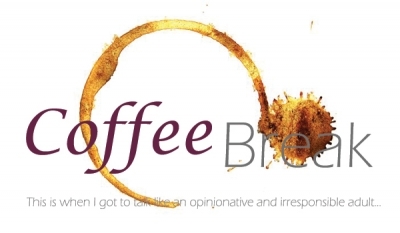 Coffee break – embrace your accent. Ep. 155. Coffee break – Marry him or not? Ep. 146. 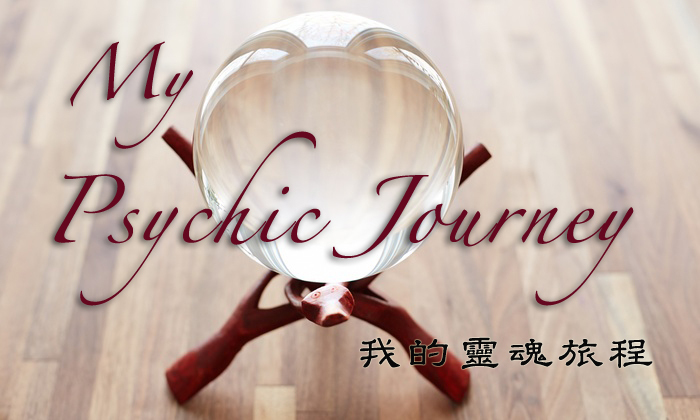 My psychic journey – haunted houses.